Hodeidah Battle’s Regional Extension: A New Complication to Peace in Yemen? After over a month of ruinous fighting for Yemen’s vital Hodeidah seaport, neither the Emirati-Saudi coalition leading the offensive, nor the Houthis resisting their advances have made any substantial progress in taking control of the city. Facing diplomatic, strategic, and humanitarian obstacles, the UAE and KSA have faltered in convincing their Yemeni allies to contribute to a comprehensive military campaign to push the Houthis out of the city. Regardless, the UAE and Saudi backed forces have pushed forward, claiming quick victories in the early days of the push, most notably by declaring control over the city’s airport. However, proclamations of such victories are ambiguous as the Houthis have refuted the claims by posting videos displaying their troops stationed at strategic points throughout the city. Griffiths has since continued to engage in negotiations with Yemeni parties, including a recent meeting in which he offered a peace proposal to President Hadi. Although the details of the proposal are still unclear, some reports suggest it signaled the Houthi’s willingness to accept UN administration of Hodeidah’s seaport, albeit with the caveat that the Houthis could participate cooperatively in the task. Reluctant to accept this proposal, Hadi, backed by Saudi Arabia and the UAE, has since formed a committee headed by his prime minister, Bin Daghr, to study this and other peace proposals. In accordance with this stance, UAE Minister of State for International Cooperation Reem Al-Hashemi recently stated that although they too seek a UN-accredited resolution they also are demanding a “complete unconditional withdrawal for the Houthis from the Hodeidah port and city”–a concession with which the Houthis are unlikely to comply. In assessing the prospect for peace in Yemen, one must consider the recent chain of Houthi-claimed attacks on high-profile coalition targets including a Saudi Aramco refinery in Riyadh, an Abu Dhabi Airport, and an Aramco crude oil carrier in the Red Sea–the latter being the only attack confirmed by the Saudi government. 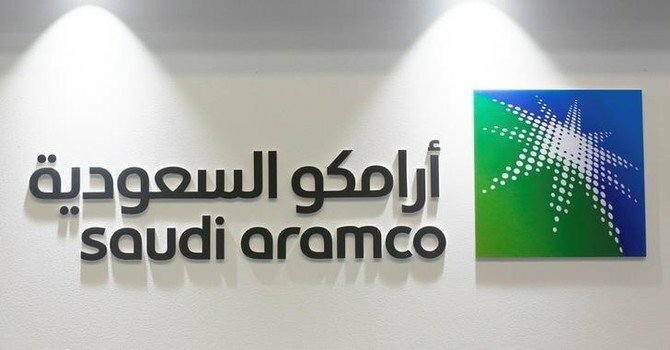 Fearing increasing Houthi aggression, the Saudis subsequently announced an immediate suspension of oil shipments through the Red Sea, a decision which the Houthis responded to by asserting their continued capability to target maritime infrastructure of other countries associated with the UAE-KSA coalition. As the suspension of Red Sea shipments suggests, the Saudis and Emiratis may lose some negotiating leverage over any potential peace resolution as they reassess the Houthis increasing capabilities and the consequences associated with the Hodeidah offensive. The continuation of fighting in Yemen has been matched by Griffiths’ equally forceful persistence in fostering negotiations. Still, it seems there will be no pending fix for the greater Yemeni crisis that is agreeable to all sides of the conflict. 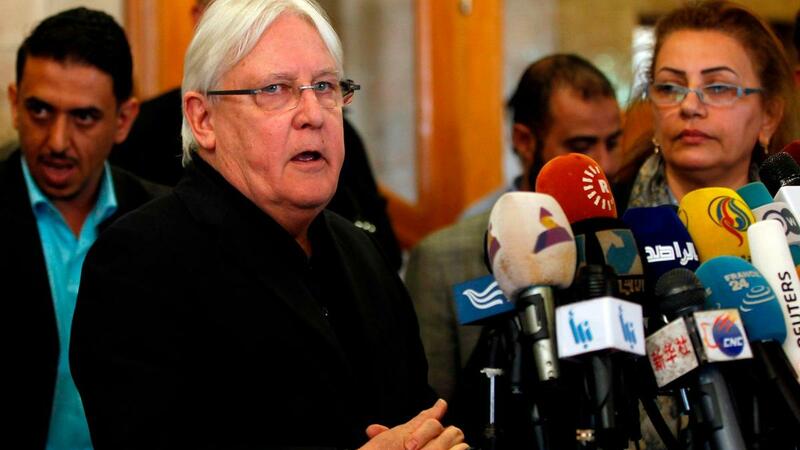 Although each party has staunch demands, it is expected that Griffiths’ efforts may succeed in bringing the Yemeni parties to the negotiating table in the coming weeks to find a makeshift solution, but only as it pertains to the Hodeidah issue. In the meantime, even if the Hodeidah issue can be negotiated and resolved, prospects for peace in the overall Yemen situation remain far from reach.